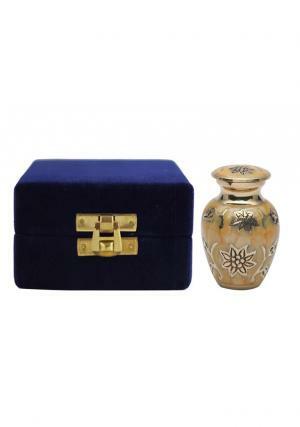 The small and beautiful ivy gold color leaves keepsake urn is made of a high quality solid brass material with green color. 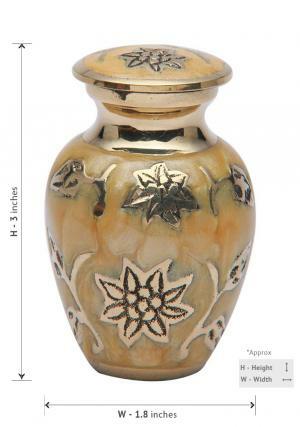 A beautiful, handmade ivy gold color leaves keepsake urn giving a touch of elegance. 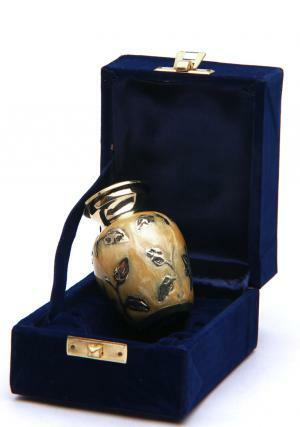 This small keepsake brass urn is finished with glazed pattern around the urn and brass. 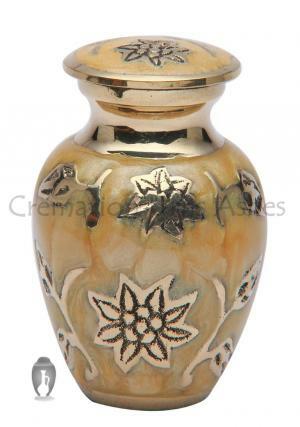 This beautiful and good looking ivy gold color leaves keepsake urn to keep close to you, forever. 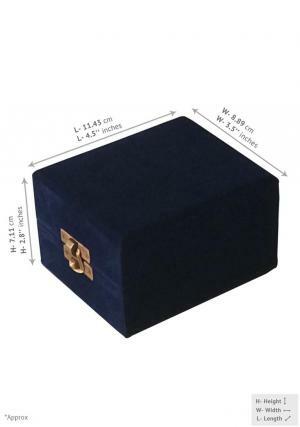 We are trusted and cheapest prices offering online store in UK with free shipping and express delivery, most of our customers are satisfied with our products and services. 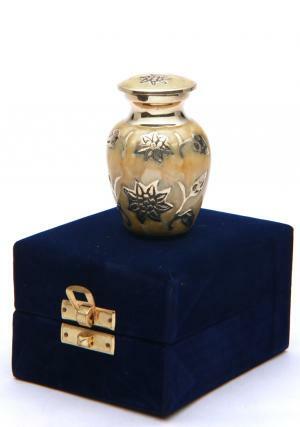 Buy ivy green color leaves keepsake urn online and get discount prices.